New Ireland has always had a strong culture of innovation. We believe our protection plan, Life Choice, is the most versatile on the Irish market with a combination of features, options and benefits that you simply cannot get from another provider. It is unrivalled in flexibility and the range of benefits on offer. You can change your insurance plan as your needs change, increasing or reducing cover, extending or reducing the term of cover and adding or removing benefits as required. If you are diagnosed with a terminal illness, as described in the policy, we will pay you 100% of the value of your life cover up front. The cost of your cover will never increase during the term of your plan (unless you choose to index it or apply to increase your cover). If under 55, we will pay an amount if you die in an accident while waiting for your application to be assessed and accepted up to a 30 day period. If under 55, you can increase your level of cover up to certain limits without having to provide medical evidence of health within 3 months of moving house, getting married or having or adopting a child. You can select extra benefits such as Hospital Payment, Accident Payment, Broken Bones Payment and Surgery Payment. You can avail of a children’s protection package. The true value of any protection policy is how well it provides for claims. 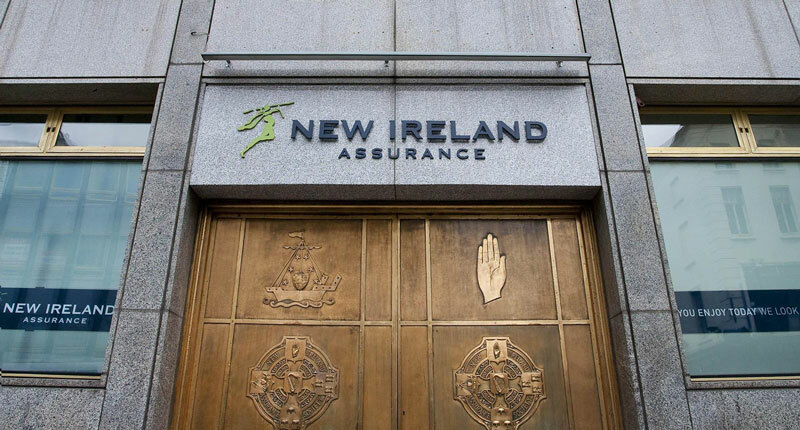 At New Ireland, we are extremely proud of our claims history in the Irish market. We really care about customer claims as they demonstrate our commitment to meeting our customers’ financial protection needs when they need it most. While we all hope and often believe it won’t happen to us, the reality is that people throughout Ireland are affected by unexpected illness and premature death every day. Each year, the Claims Department sees the serious life changing and personal challenges that our customers have to face, along with the real value of having a relevant protection plan in place. For a summary of protection claims paid over the last few years, have a look at our claims history section. We pride ourselves on our commitment to providing high quality, courteous and efficient service to our customers. Our focus is to look after our new and existing customers better than any other Company in the Irish market. We have grown to become one of the largest protection providers in Ireland based on this approach, and this approach is the enduring and differentiating feature of our business. Terms and conditions apply. Benefits are subject to underwriting and acceptance by New Ireland Assurance Company plc. It is important to understand that certain restrictions and exclusions may apply.